The Purpose of Home Stagining when offering your house for sale is to increase the appeal of the home to the most buyers possible. The more buyers that are interested in a property, the quicker the sale and the closer you get to the asking price. 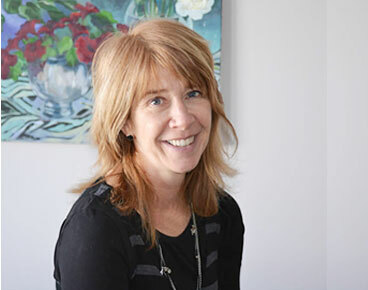 I am a home stager who offers creative home staging and interior design services. It requires knowledge of realestate, as well as the use of design to maximize the potential buyer appeal I also do color consultation, personal shopping, and more. Although my services are most often booked for real estate marketing, my services are also available to a homeowner who wants to update and refresh an area in their home because they would like a change…for the better. Whether you are preparing to sell your home, or have already had your home on the market for a longer time than you wanted it to be, it must be presented to the buyers out there in the best way possible. 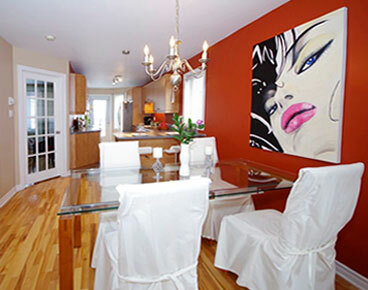 Your real estate broker may suggest home staging but chances are that you yourself known it. Staging a home for sale involves much more than accessorizing with pillows and vases. I will find the focal point and make it the heart of the room; through re-arranging your furniture and accessories. This will maximize your home’s value and selling price. High-definition-range imaging is a method used in photography that achieves very beautiful photographs in a colour range, contrast, and detail. The benefits of this result in profressional photographs to present your listing in a truly favourable way. I work with real estate brokers and homeowners to ensure that the residence is well presented in the home staging, and as well in the hdr listing photographs. A great presentation with buyer appeal brings about a faster sale, and that generally means a better price than what a long time on the market will. 3 Dimentional Photography is much like a walk on ‘Google Maps’. Check out exactly what you want to see. You’re in the drivers seat…in your living room! 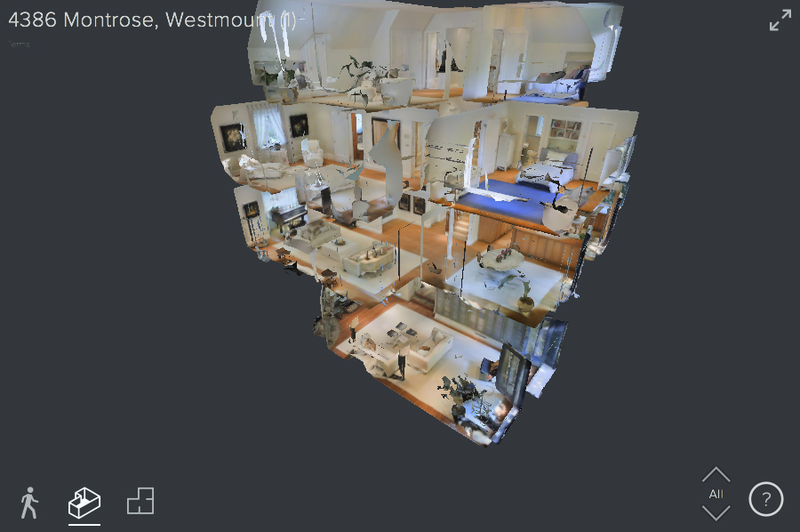 Our 3D Showcase is the newest service on the market! This is an online experience that lets you see the property from any angle. 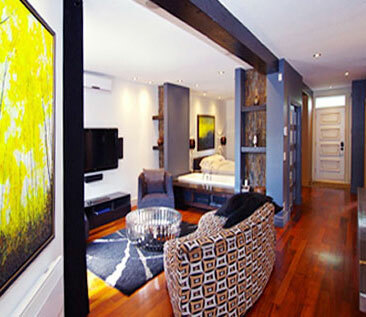 You truly get a completely unique sense for the space, the style and the condition of the property being shown. As a home seller, take advantage of our showcase. You will be impressed but even as important, so will the buyers that are looking for what you are showing them!